As soon as Seneca Frazier sees the post on the Case Not Closed website about Helena Kelly, she's hooked. Helena's high-profile disappearance five years earlier is the one that originally got Seneca addicted to true crime. It's the reason she's a member of the site in the first place. 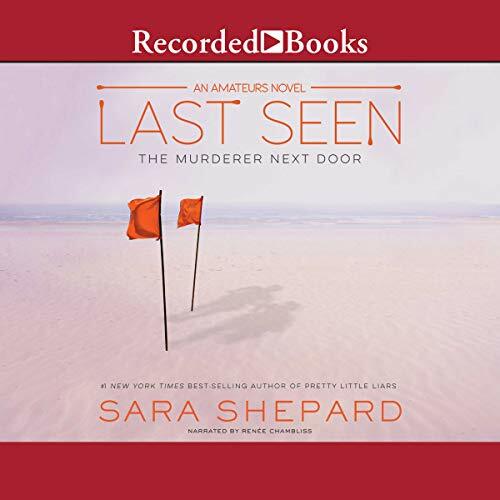 So when Maddy Wright, her best friend from the CNC site, invites Seneca to spend spring break in Connecticut looking into the cold case, she immediately packs her bag. But the moment she steps off the train in trendy, glamorous Dexby, things begin to go wrong. Maddy is nothing like she expected, and Helena's sister, Aerin Kelly, seems completely hostile and totally uninterested in helping with their murder investigation. But when Brett, another super user from the site, joins Seneca and Maddy in Dexby, Aerin starts to come around. The police must have missed something, and someone in Dexby definitely has information they've been keeping quiet. 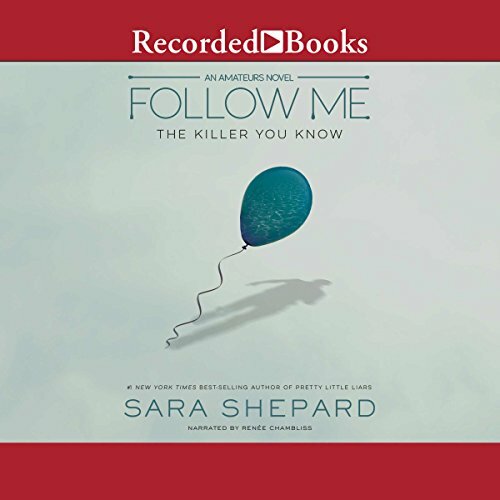 As Seneca, Brett, Maddy, and Aerin begin to unravel dark secrets and shocking betrayals about the people closest to them, they seem to be on the murderer's trail at last. But somewhere nearby the killer is watching, ready to do whatever it takes to make sure the truth stays buried. 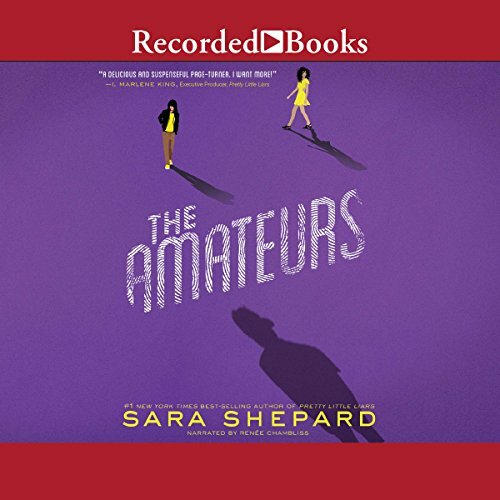 First in a new series by the New York Times best-selling author of the Pretty Little Liars series, Sara Shepard, The Amateurs is packed with the twists and turns, steamy romance, and stunning revelations that her fans have been waiting for. It was the perfect night for a party. That is, until 21-year-old Chelsea Dawson disappeared. The social media star was last seen enjoying a beautiful summer night at the Jersey Shore with her friends. But after an explosive fight with her ex-boyfriend, she vanished without a trace. 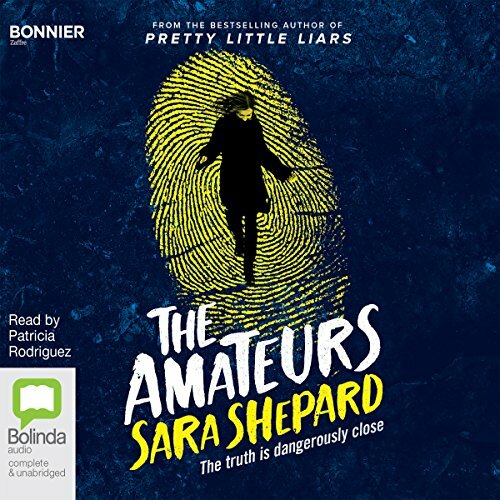 When Seneca, Maddox, Aerin, and Madison hear about the suspected kidnapping, they notice a jarring detail about the victim: she looks exactly like Aerin's sister, Helena, who was killed five years earlier. At first, the mystery they're tasked with seems to have nothing to do with Aerin or her kidnapper. But as Seneca, Maddox, and Madison hit the Jersey Shore to gather clues, they begin to uncover the true background of the killer and the horrors that shaped him into who he is. The scavenger hunt leads them to the family of a recently kidnapped boy, a serial child-snatcher, and dark secrets they could never have seen coming.